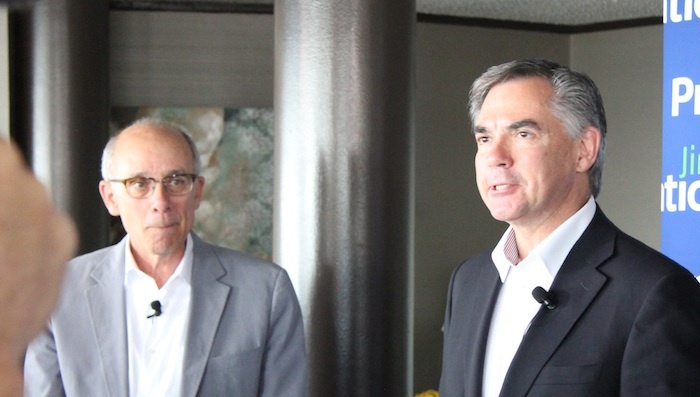 Former Edmonton mayor Stephen Mandel endorsed Jim Prentice for PC leader last week. The race is still in its early stages, but Albertans hoping the Progressive Conservatives leadership contest would spark a great policy debate about the future of our province are so far disappointed. The most notable news so far from this race has been the growing number of endorsements collected by front-runner Jim Prentice. While 45 of 58 PC MLAs lending their names to his campaign, Mr. Prentice has only released five priority statements. Although few will doubt his competence or intelligence, it remains unclear where Mr. Prentice stands on many important issues facing Albertans. What is Mr. Prentice’s position on the increasing privatization of seniors care in Alberta? What does he think about proper funding for our fast-growing municipalities? 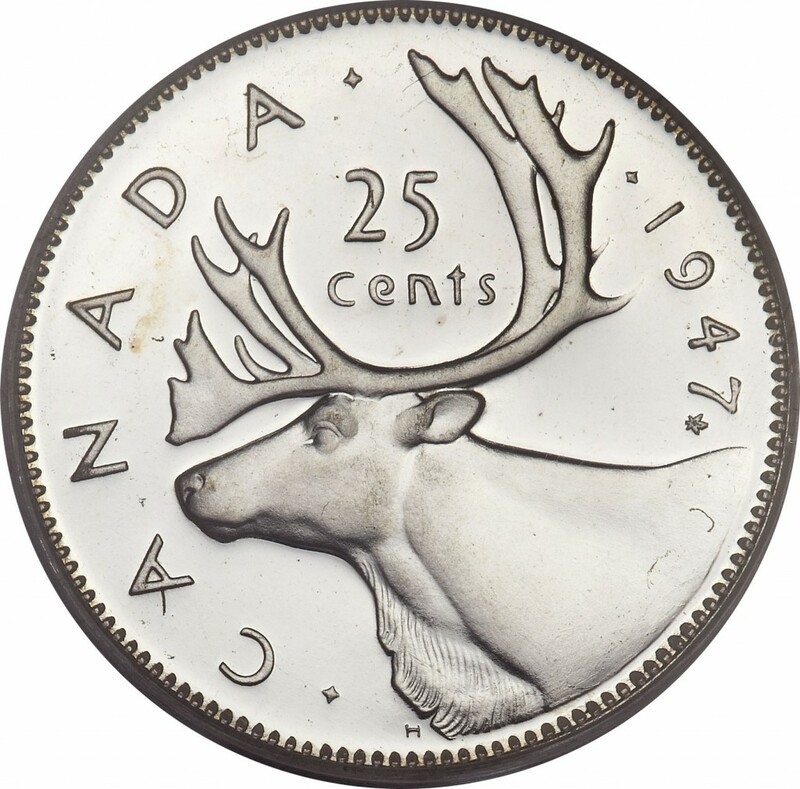 What are his thoughts on the impact oil sands pipelines will have on northern Alberta’s caribou herds? What about poverty? 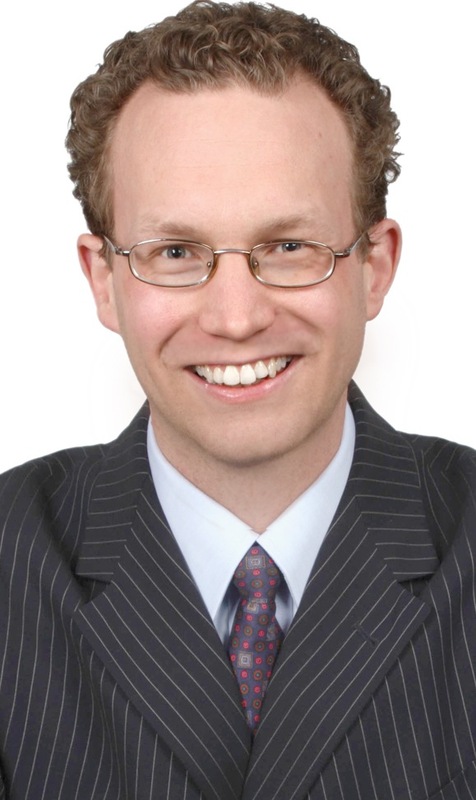 Does he believe locally elected school boards have a meaningful future? 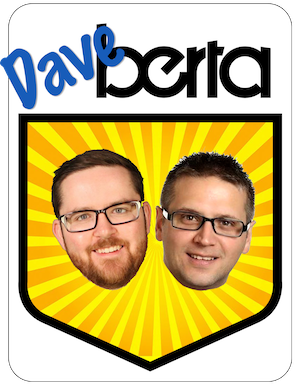 What about the future of Alberta Health Services? Without policy or ideas to discuss, Mr. Prentice’s past has become one of the issues of the campaign. Friends of Medicare raised concerns about Mr. Prentice’s recent role on the board of a company that owns an exclusive private boutique health clinic in Calgary. The Canadian Taxpayers Federation, a conservative lobby group which keeps its own financial backers secret, took a cheap shot at Mr. Prentice because the federal government has no copies of expense claims he filed before he left his job as a minister in Ottawa four years ago. PC leadership candidate and former deputy premier Thomas Lukaszuk is attempting to downplay his high-profile role in Premier Alison Redford’s cabinet. In an interview with the University of Calgary’s student newspaper, the Gauntlet, Mr. Lukaszuk claims he is not responsible for deep budget cuts to Alberta’s colleges and universities, because he was only appointed to the position in early 2013. 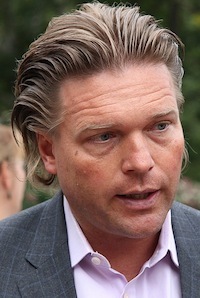 While it is true that Mr. Lukaszuk was only appointed into that role shortly before the provincial budget cuts were announced, he accepted the job to become the public face of the PC Government’s cuts to post-secondary education. 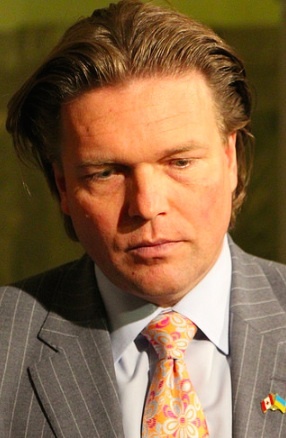 Mr. Lukaszuk is a political bulldog and his attempts to dress himself as a political lamb are unconvincing. Meanwhile, former Tory campaign manager Susan Elliott does not want anyone to underestimate candidate Ric McIver’s in this contest. As most Tories are struggling to pretend this is a competitive race, I tend agree with Ms. Elliott. 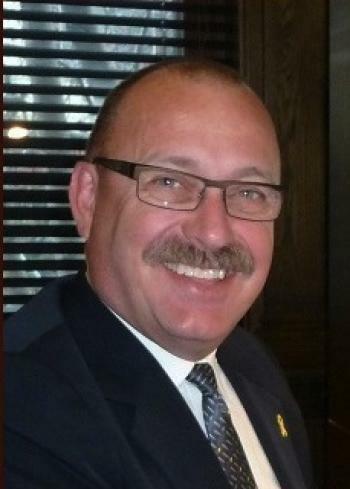 Serving his first-term as an MLA, former Calgary Alderman Mr. McIver is the only candidate of the three who can convincingly argue he is an outsider to PC establishment politics (Mr. Lukaszuk has been an MLA for 13 years and Mr. Prentice has been involved in PC Party politics since the 1980s). And while Mr. Prentice’s polished-style and well-tailored suits give him the resemblance of a “full bodied, oak aged Chardonnay, grilled veal chops with mushrooms, red peppers and butternut squash conservative,” Mr. McIver’s presents the image of a less sophisticated “meat and potatoes conservative.” Because of this, I have no doubt that Mr. McIver will appeal to many PC supporters looking for a more populist and less polished candidate for leader. Mr. McIver’s campaign has drawn the support of long-time conservative strategist Ken Boessenkool and Hill & Knowlton consultant Kristen Lawson. The opposition parties are taking advantage of the lack of meaningful policy discussion in the PC leadership race. Last week, Wildrose leader Danielle Smith released the first section of her party’s platform for the next provincial election, promising more funding for light-rail transit and public transit in Calgary and Edmonton, and loosened rules around water supply in smaller communities. When (or if) PC leadership candidates finally choose to have a meaningful policy debate during this contest, they will not only be competing with each other for attention, but also with the opposition parties they will be competing with in the next general election. This entry was posted in Alberta Politics and tagged 2014 Alberta Progressive Conservative leadership race, Alberta Health Services, Alison Redford, Calgary City Council, Canadian Taxpayers Federation, Chardonnay, Danielle Smith, Expense Claims, Jim Prentice, Ken Boessenkool, Kristen Lawson, Northern Alberta Caribou Herds, Post-Secondary Education Budget Cuts, Ric McIver, School Boards, Stephen Mandel, Susan Elliott, The Gauntlet, Thomas Luksazuk, University of Calgary on June 10, 2014 by Dave Cournoyer.